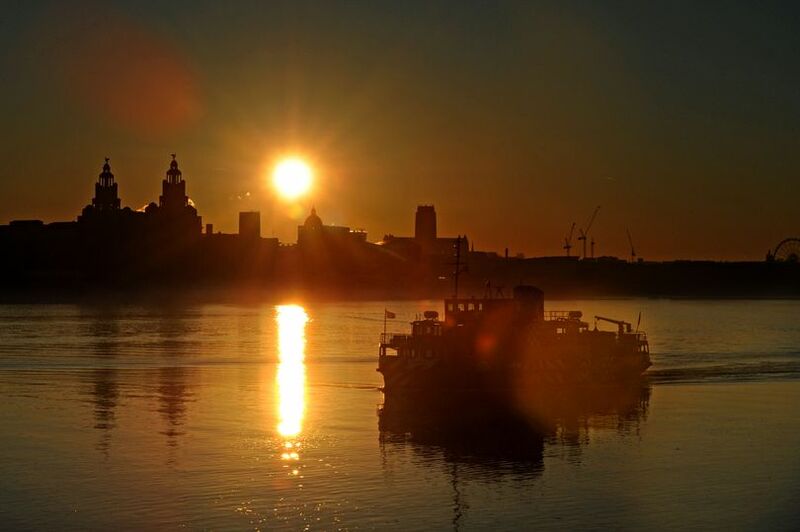 Liverpool has been featured in the National Geographic’s list of the most beautiful cities in the UK. The list features eight British cities, alongside the best viewing points within each, to take in the scenic landscapes. 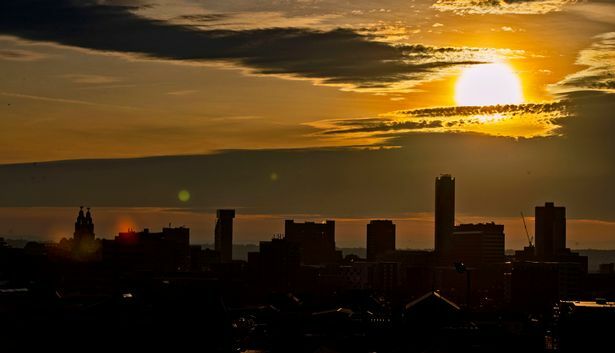 National Geographic praised the unique attributes of Liverpool, noting: “Few skylines in England’s north come close to Liverpool’s for distinctive charm”. The magazine also advised that the best views of Liverpool could be found by taking a tourist ferry to Wallasey’s Seacombe pier on the Wirral Peninsula. According to the National Geographic, Liverpool’s architectural delights including the Royal Albert Docks and “jagged chef’s hat of the Metropolitan Cathedral”, all added to the beauty of the historical waterfront skyline. The monthly magazine has been running since 1888 and is known for its dramatic photography and in-depth features on history, science and world culture. 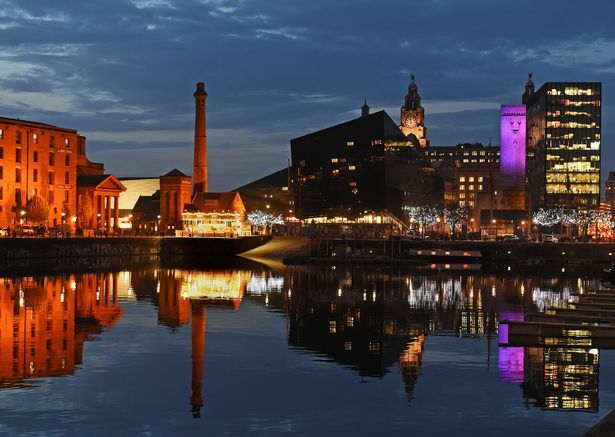 Liverpool, alongside the seven other cities, was featured as part of the National Geographic “Cities Special Issue”. Other striking cities on the list included, Bath, Glasgow, Ely, Durham, Edinburgh and London. Welsh city St David’s, also featured in the lineup. The list detailed the most impressive viewing points for each city including Dugald Stewart Monument on Calton Hill in Edinburgh, Bathwick Hill in Bath and Alexandra Park and Greenwich Park in London.